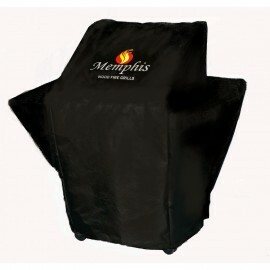 What one of the biggest advantage this grill from Memphis Grills has to offer is its ability to be moved freely. 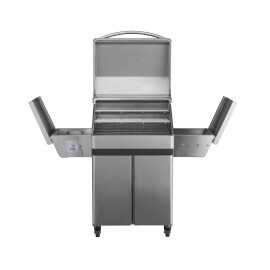 What a value-added feature! 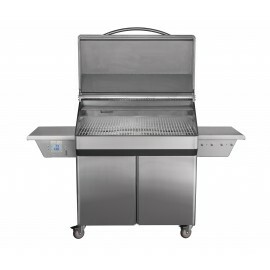 Well, I am not against fixed grill models, but a grill that can be moved effortlessly can bring the additional fun. 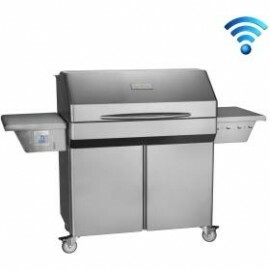 For us- the barbecue lovers, rolling grills always come with more charm and attraction. 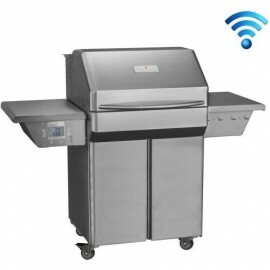 Don’t worry about, each of the wheels installed on this grill are provided with stoppers. Thus, it’s not going to slip away…. 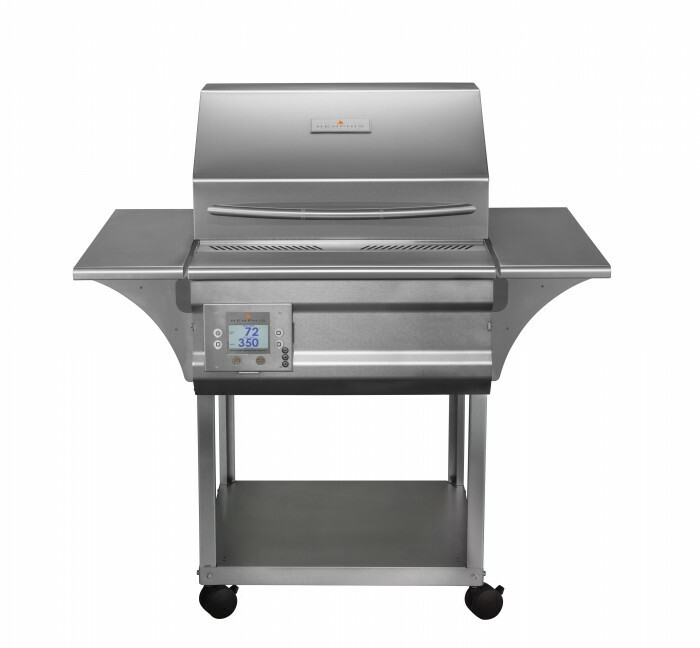 This feature makes this grill an ideal one for outside barbeques.